$28.99 & FREE Shipping on orders over $59. I'm making larger quantities of wine. 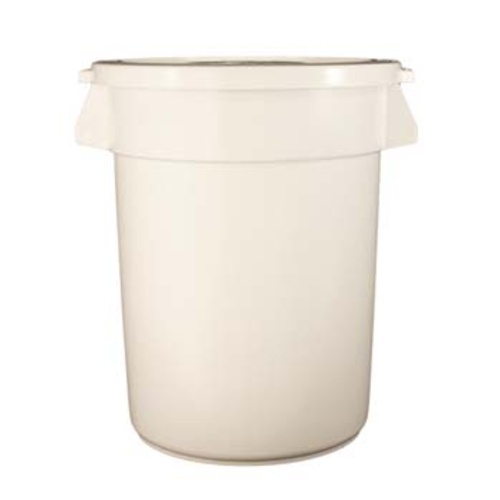 This fermenter is a perfect size for a single 5 gallon bucket of frozen grapes, as sold by Brehm and others. you need to have this much room so that your cap has room to rise. Nicely made and very easy to clean. The lid fits perfectly. Also could be used for almost any kind of food-type storage I guess. Highly recommended. for storing some of my grain. Works great!